The Working Group has agreed on a rotating Chairmanship. Besides leading Working Group meetings, the Chair will guide the work of the group in the inter-sessional period with the help of the Working Group Coordinator. At the first Working Group meeting in Helsinki, Finland in 2010, the UNEP/AEWA Secretariat was requested by the range states to act as Chair. Hence AEWA Technical Officer Sergey Dereliev is currently chairing the group on behalf of the Secretariat. Sergey is a Bulgarian national who joined the UNEP/AEWA Secretariat in 2004 after working with bird and wetland conservation issues at BirdLife Bulgaria as well as at the Ramsar Convention Secretariat. 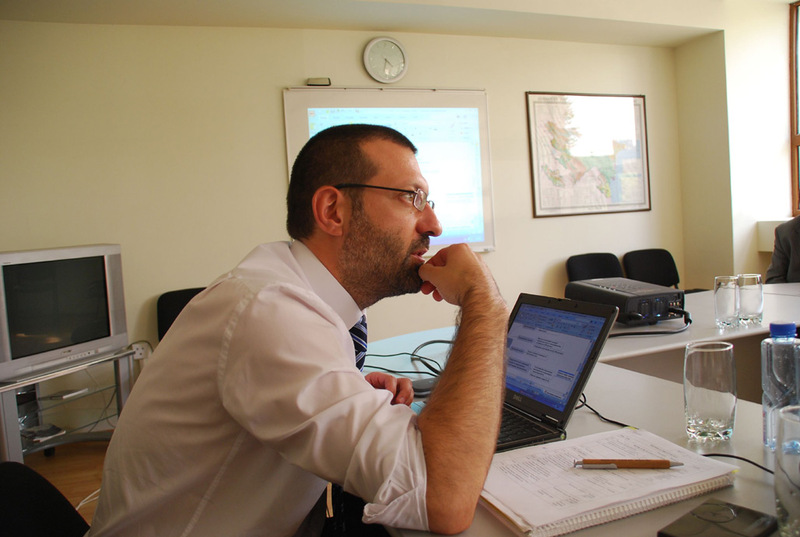 As Technical Officer of AEWA Sergey is responsible for the facilitation of the work of the AEWA Technical Committee as well as the development of programmes and related projects. He provides scientific and technical input, particularly with relation to Management Plans and Species Action Plans. After the adoption of the Single Species Action Plan for the Lesser White-fronted Goose a coordinator post was created with the help of voluntary contributions from the Norwegian Directorate for Nature Management and the Finnish Ministry of the Environment and is currently hosted by WWF Finland. The tasks of the Coordinator include facilitating the work of the Working Group, supporting the Working Group Chair and assisting range states with the implementation of the Single Species Action Plan. In addition the Coordinator assists range states in acquiring needed expertise and financial resources by fundraising and setting up projects with assistance from international experts on the Lesser White-fronted Goose. Since May 2009 the Coordinator post has been occupied by Ms. Nina Mikander. 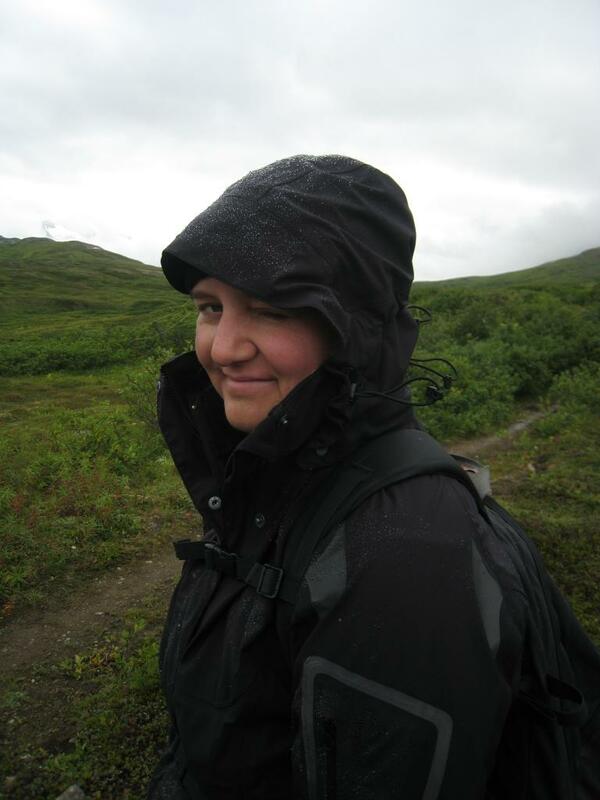 Nina is of Finnish nationality and has a background in EU environmental policy with a focus on climate change. Previously Nina spent four years at the Finnish Ministry of the Environment and was in charge of the national coordination of EU Environment Councils and the preparation of high-level bilateral meetings. Whilst in Finland, she was involved in various environmental legislation projects; from emissions trading to nature conservation, working in collaboration with governmental agencies and stakeholders from various countries.